Toronto Maple Leafs (@MapleLeafs) Keep building as the battle continues. 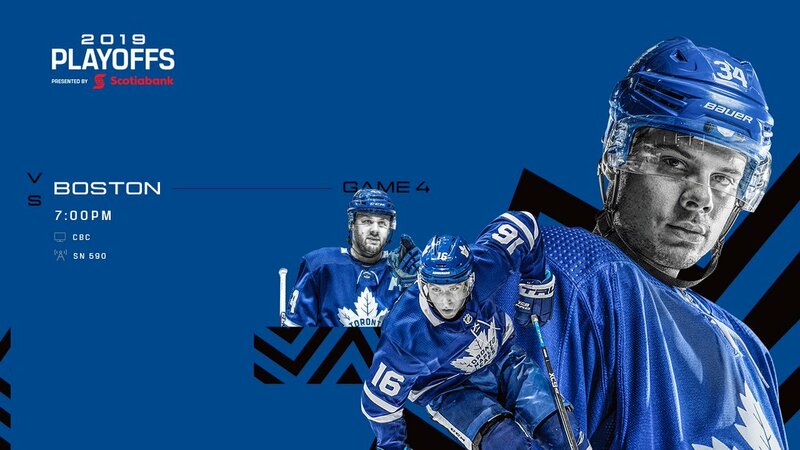 It&#39 ;s @ScotiaHockey Game Day and the Leafs look to extend the series lead on home ice. The New York Times (@nytimes) Breaking News: Notre-Dame&#39 ;s towers were saved, but two-thirds of the roof was destroyed by fire. The worst has been avoided, the president of France said. toronto.com (@torontodotcom) Drivers in Toronto’s suburbs pay more for car insurance, study finds. Take our poll: Should insurance companies be able to use postal codes when deciding rates? 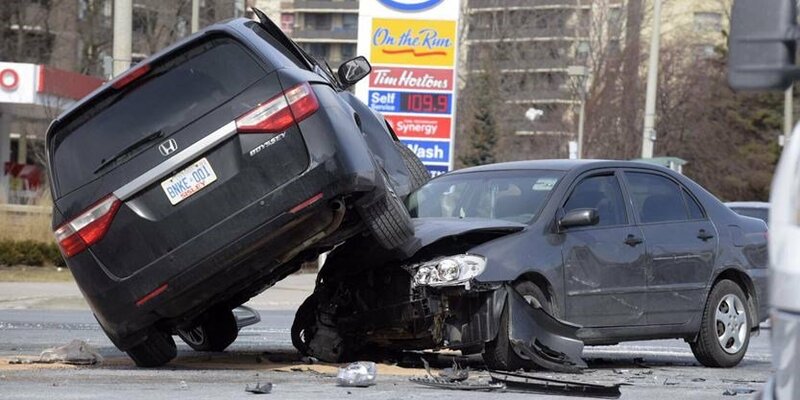 Aaron D'Andrea (@AaronDAndrea21) Drivers in #Toronto ’s suburbs pay more for car insurance, study finds. 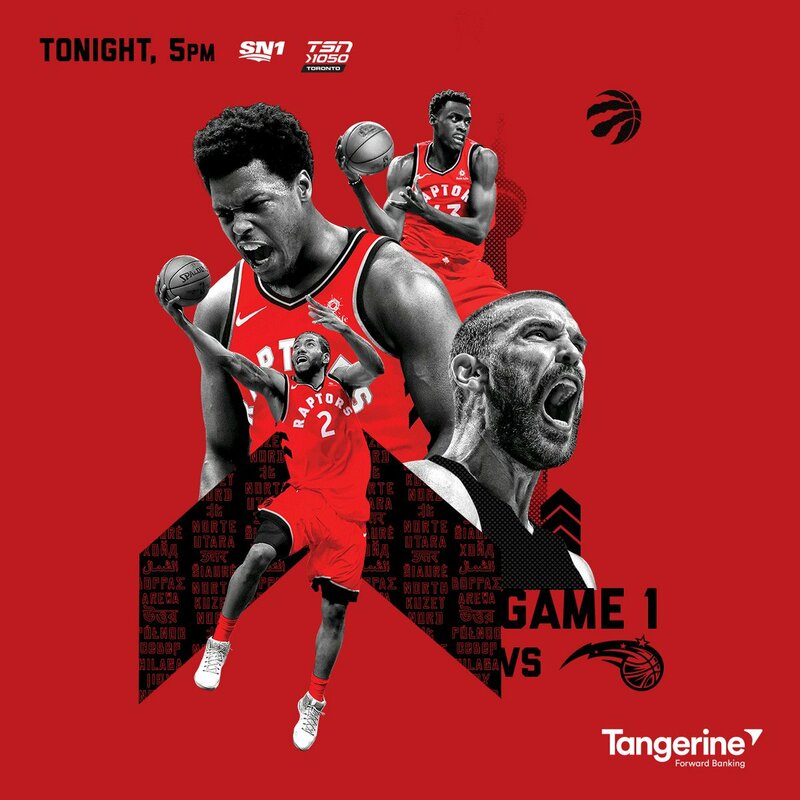 Toronto Raptors (@Raptors) It&#39 ;s @TangerineHoops Raptors Game Day! 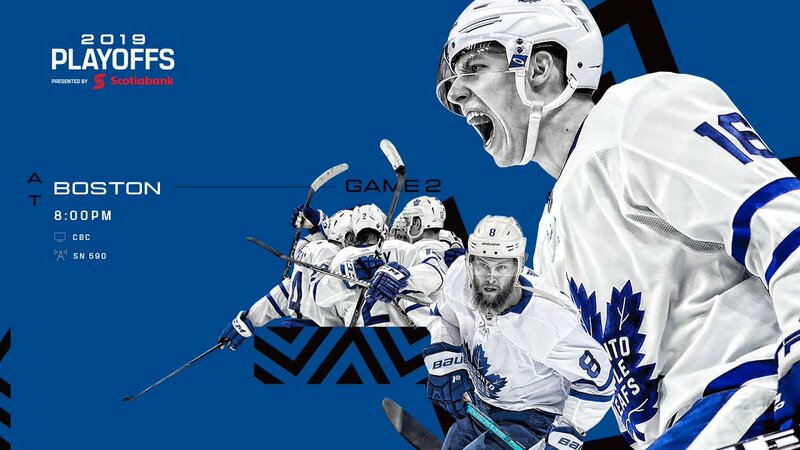 Toronto Maple Leafs (@MapleLeafs) Saturday night in a world of possibilities. It&#39 ;s @ScotiaHockey Game Day and the Leafs get back to work in Boston with a 1-0 series lead. North York Mirror (@NorthYorkMirror) Ontario Science Centre (@OntScienceCtr ) subway extension has pros and cons in North York. Aaron D'Andrea (@AaronDAndrea21) When Flemingdon Park is surrounded by new transit in the @CrosstownTO and a @OntScienceCtr subway extension, Aishah Sheri wonders what the area will look like.